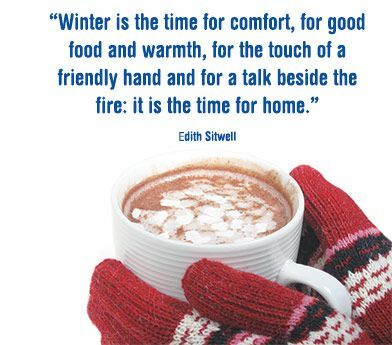 Chilly winter days are the perfect setting for delicious comfort food and cozy get-togethers with family and friends. 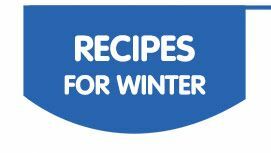 Discover all the wonder that winter has to offer with these hearty recipes and more from Huletts. It’s good to change things up in the kitchen. 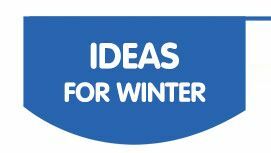 Add some pizazz to your winter menu with these delicious recipes and flavour combinations ranging from a light meal, hot drinks, comfort food and sweet corn bread to delicious desserts and teatime treats. 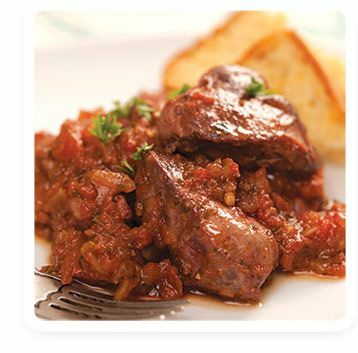 Peri-Peri Chicken Livers served with warm toast are perfect for allaying hunger pangs. They are economical, easy to prepare, tasty and nourishing. Sliced into smaller segments and served on warm toast triangles or with slices of Sweetcorn Bread, Chicken Livers are a delicious starter or snack. They can also be served on mashed potatoes, pap or polenta as a main, with a mixed green salad on the side. 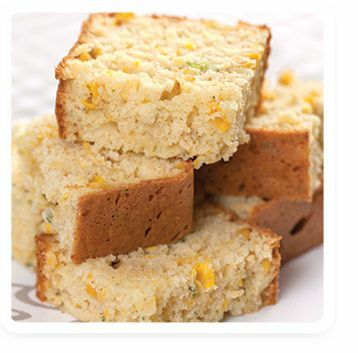 Sweetcorn Bread is one of the most popular comfort foods in South Africa. Enjoy it hot or cold, with or without lashings of cold butter, or use slices of it for school or work lunch boxes. The family will love you for this treat. Need a boost? 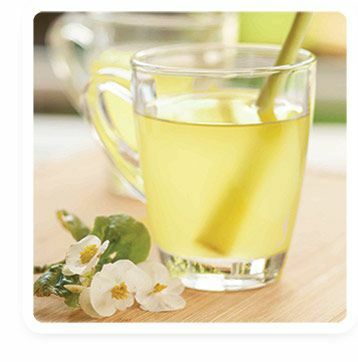 Try Ginger and Lemongrass Tea. We’ll wager you’ll find the taste to die for. It’s a hot, light, flavoursome, calming drink with lots of medicinal properties. Balkan Tea is not for the faint-hearted. 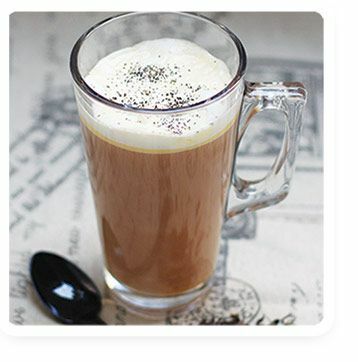 This designer tea drink flavoured with rum and cream will certainly cause a bit of a stir amongst your guests and can be a pleasant dinner party conversation piece! 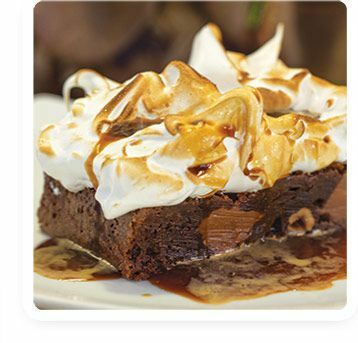 For a memorable sweet treat, try the Brownie Meringue with Espresso - a truly decadent treat with the sweetness of the brownie and meringue offsetting the bitterness of the espresso, creating a very pleasant taste experience. 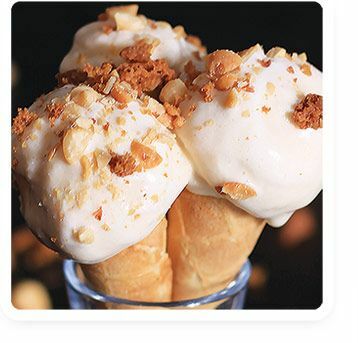 Whether it brings out the child in you or just looks too tempting to resist, ice cream is popular with everybody, especially when served on a cone. Our homemade Hazelnut Ice Cream, served with a generous sprinkling of caramelised chopped hazelnuts is worth it! 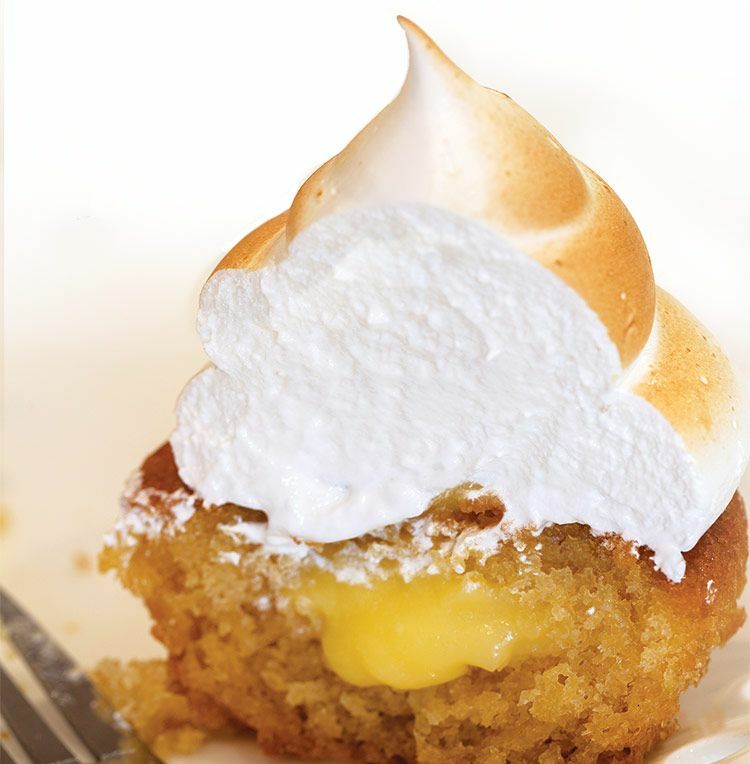 Another meringue delight is lemon curd filled cupcakes with a lightly toasted meringue topping which can be served as a dessert or at teatime. If you are a commercial baker, these Lemon Meringue Cupcakes would be a good choice for coffee shop baking. The combination of tart and sweet is delicious with strongly brewed coffee. If you can knit, then this is a fun project to take on! 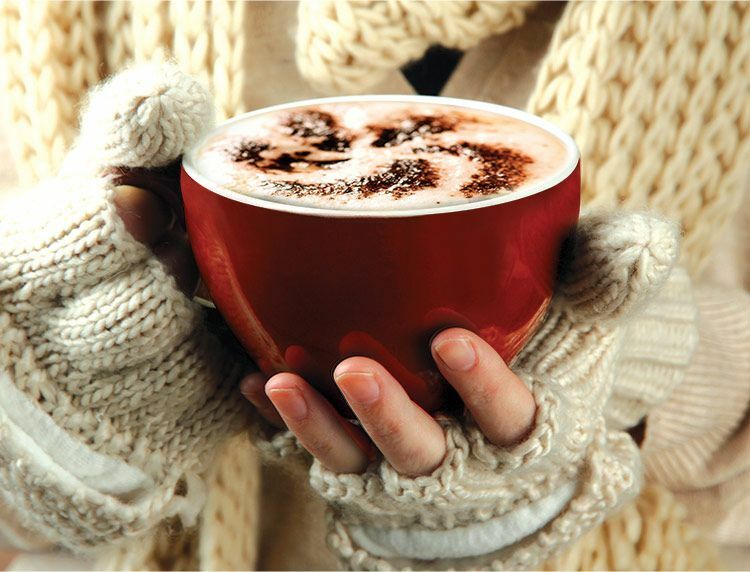 It will keep your tea or coffee warm on those chilly winter days and your hands will be kept snug too. Find some pretty wool and get knitting! Give your skin a treat this winter! Make your own sugar scrub. Mix 2 parts sugar to 1 part honey. For an aromatherapy benefit, add a few drops of essential oil. Simply mix the ingredients and store in a cupboard. You can also try adding sugar to your facial cleanser for an exfoliating boost. Make simple lanterns to place outdoors. 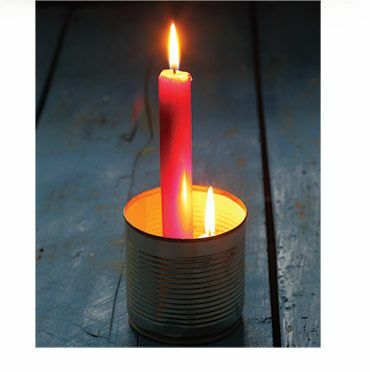 Collect tins and candles to create these easy but beautiful table decorations. 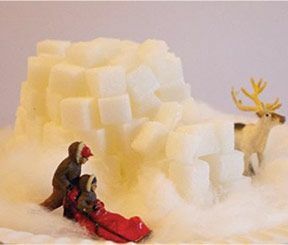 Sugar cubes aren’t just good for tea and coffee, kids can also use them to make igloos! Mix a little water and sugar together until it forms a paste and cover a paper plate. Build the first layer of the igloo. Spread a layer of sugar paste over the cubes and add the next layer of sugar cubes. 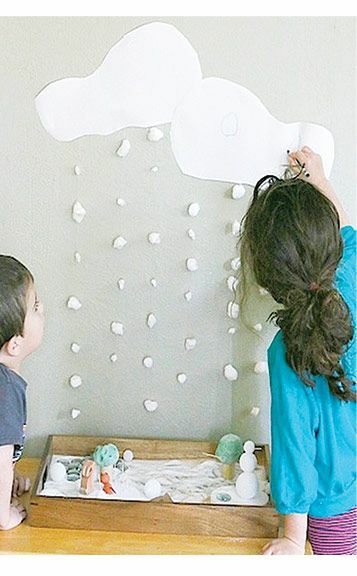 Repeat to build your igloo. Be warned, some sugar cubes will get eaten along the way!